SAN FRANCISCO, MARCH 28th, 2017 - IObit, a reliable system utility and security software provider, released IObit Malware Fighter 5 today. The new edition includes many new features to increase the protection even further for users. One of the new features in this brand new version is the Anti-Ransomware Engine. Ransomware has gotten more advanced and sophisticated recently, targeting individuals, government users and businesses alike. In March of last year The United States Department of Homeland Security (DHS), in collaboration with Canadian Cyber Incident Response Centre (CCIRC), issued an alert and warned against the increasing threat of destructive ransomware. Ransomware takes control of victims' systems or personal data and demands a ransom to restore access. There are no guarantees, and the ransomware may still destroy the data or infect the PC with additional malware even if the ransom is paid by the user. The new Anti-Ransomware Engine in IObit Malware Fighter 5 will help users detect and prevent ransomware attacks in real time, keeping users' important files safe from illegal access by third-party programs. In response to recent threats, IObit Malware Fighter 5 has also been equipped with a new Camera Guard to protect users and prevent third parties from gaining unauthorized control of their web cameras. Moreover, IObit has increased protection further by adding a new Download Protection which scans downloaded files to prevent malicious files from spreading to users' PCs. 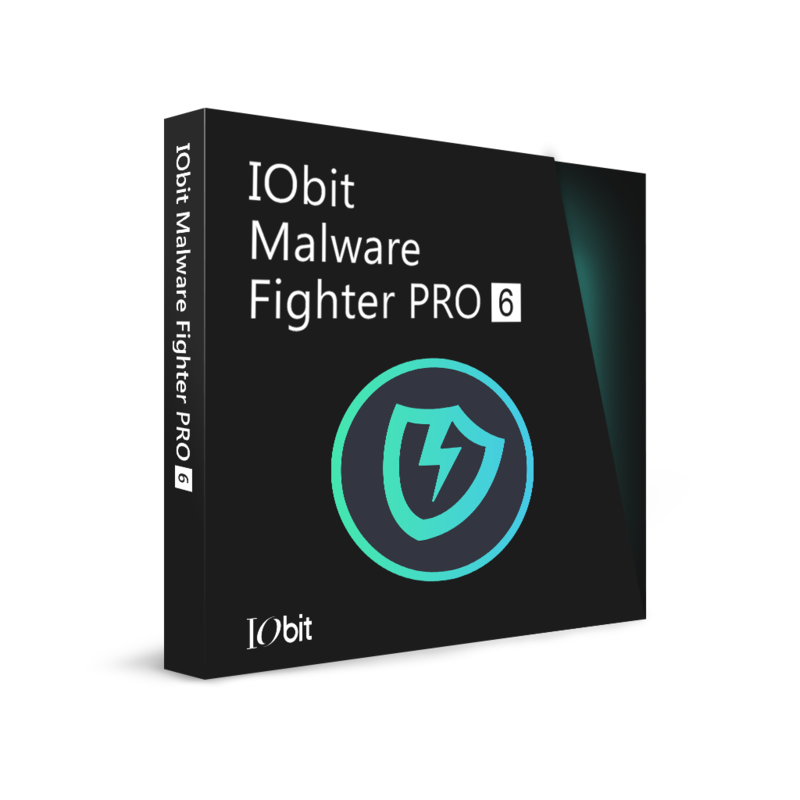 IObit Malware Fighter 5 helps users defend against malware and viruses, by providing advanced protection in real time. "At IObit we try our best to respond as fast as we can to new trends such as the increased presence of ransomware," Said Antonio Zhang, Marketing Director at IObit. "Any device which is connected to the internet today should have up-to-date protection which prevents ransomware. That's why we have added a powerful Anti-Ransomware Engine to IObit Malware Fighter 5." Founded in 2004, IObit is an innovative and reliable system utilities provider that enhances performance and protects against security threats and malicious attacks on Windows, Mac and Android OS. IObit is a well-recognized industry leader with more than 100 awards, 500 million downloads and 10 million active users worldwide.